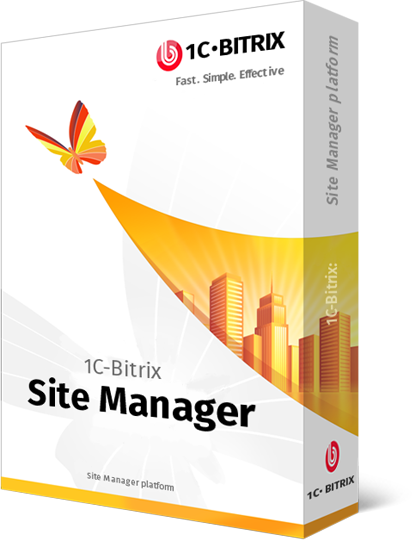 Our developers are certified partners and members of 1C-Bitrix implementation quality monitoring team. This means that we provide customers with quality service and develop our own products (modules) compatible with the system. You can be sure that the project will meet all your expectations and will be prepared as fast as possible. Attention! You can also use the «composite site» innovative technology for the websites developed on 1C Bitrix platform. Learn about the «composite site» technology more. The system itself provides additional benefits by performing most of work for you. The website interface remembers the settings considerably reducing the time needed to add content. This software product has many ready-to-use modules with various functions, for example, structure control module or web analytics modules. The number of ready-to-use modules is constantly increasing. 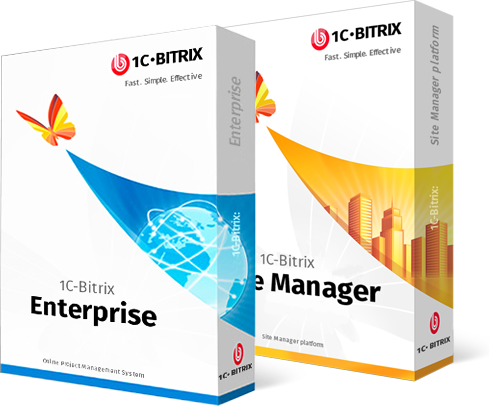 Your website will be fully compatible with 1C: Enterprise 8.2 when developed on 1C Bitrix platform. Compatibility implies that 1C database and the website data exchange occur in Real Time and you can synchronize it. Your site is responsive, that is, it can be accessed from and displayed at any mobile device. In fact, the responsive nature of a website is the search engine (e.g. Google) requirement; they take it into account as a ranking factor. 1C Bitrix platform protects your website against hacker and Ddos attacks. Protection against most known website attacks is possible due to the proactive filter use. Moreover, the product already has its web-antivirus. In this way, your website and your database is secure and protected. The system automatically performs website efficiency or function checks and gives recommendations as to its improvement. We also provide for high website performance when there is high traffic and high load. If you are an online store owner, we can offer a number of modules allowing for decreasing the order processing time and increasing work effectiveness. Get a free consultation. 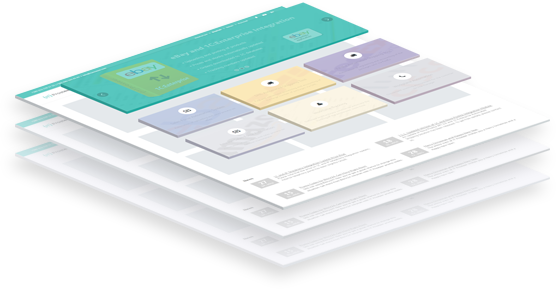 This module allows you to automate electronic communication with customers, create manual and automatic newsletters for upcoming events, and analyze effectiveness. Provides fast and convenient processing and accounting of a large number of packages via Nova Poshta shipping company. We also offer modules allowing for optimizing business processes with DHL, FedEx, Delivery. If you use this module with other modules, e.g. with Nova Poshta API 2.0 and 1C:Enterprise Automated Shipping Solution, you can set automatic sending of standard text messages to the client’s phone number based on the template. If you have a large online-store, we recommend purchasing an Automation of Customer Service Manager Workplace module. It provides convenient working environment for the customer service manager.